We’ve built a reputation for producing almost all kinds of precision machined parts to our customers. 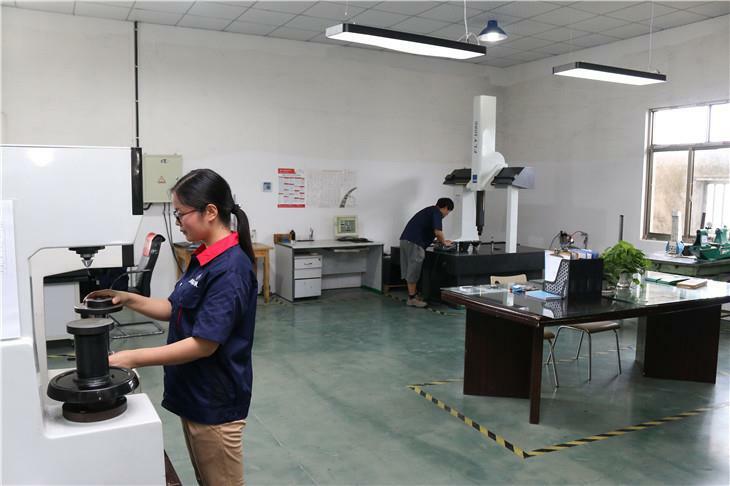 At our own CNC machining shop in China, We maintain an array of advanced machining equipment that allows us to provide a large number of CNC turning & milling services. And we have several long time cooperate CNC machining supplier, can provide swiss machining services, CNC Broaching, and grinding services. Tianhui Machine company produce precision CNC turned parts. 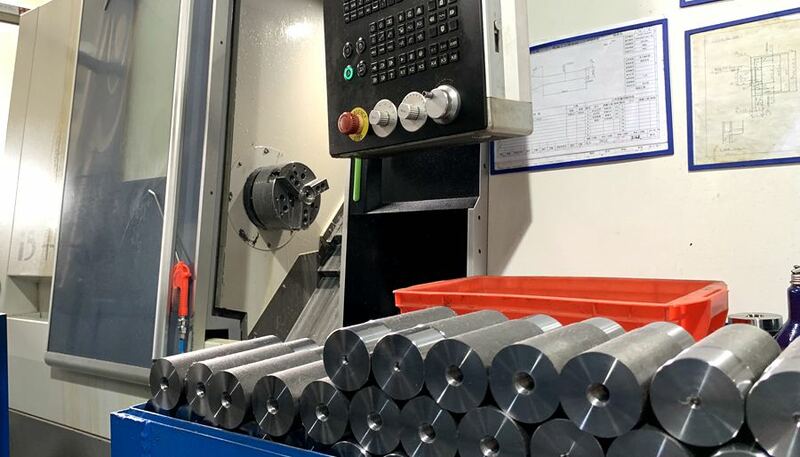 like other China CNC Machining services we offer, We spare no effort to ensure the highest quality lathe and operators. 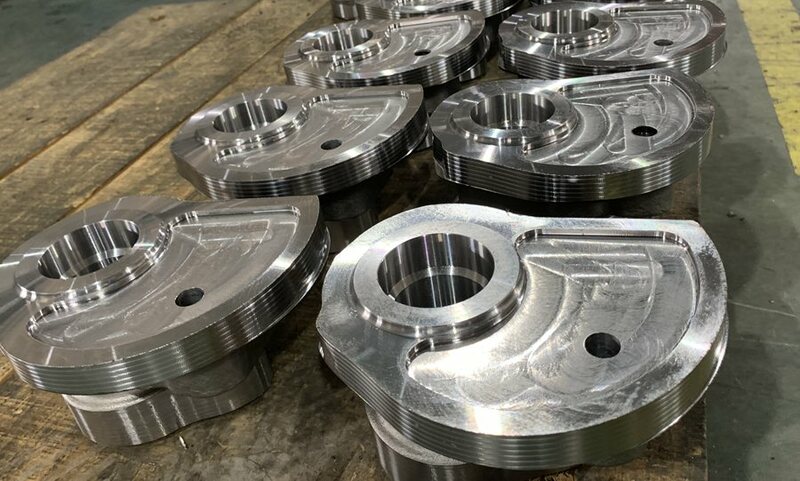 As a result, our CNC turning services offer tremendous value to customers through precise CNC turning and timely turnaround. Now our factory has 15 set 3 axis & 4 axis CNC milling centers, We can milling small, medium and large parts to exact shape and small tolerance, We can reach +/- 0.01 mm tolerance, the maximum milling parts size is 1020 x 600 x600 mm. Broaching is a machining process that uses a broach to remove material. There are two kinds of broaching: linear and rotary. linear broaching is the more common process in China, where the broach is run linearly against a surface of the workpiece to effect the cutting. Broaching is used to make odd shapes with precision dimension, like keyway, splines, and Hexagon. The broaching process is usually used for mass production and can save a lot of costs compared to other machining processes. Swiss turning is suitable for producing large numbers of small, tight tolerance turning parts, Our swiss machining supplier has 60+ swiss turning lathe, they can produce swiss turned parts from diameter 0.5 mm to 32 mm. Many western machining shops tend to use bar stock to produce machined parts. Bar stock, also called slug, blank or billet. Bar stock can be obtained in several extrusion shapes and lengths. The commonest shapes are round, rectangular, square and hexagonal or hex. bar stock may then be sawed, turned, milled, or ground to remove material and make to the final shape. We not only use bar stocks to produce machined parts, But We are also very good at producing machined parts from Castings or Forgings. It can significantly reduce the raw material use and machining cost, Especially for complex shape parts. Therefore, we are able to provide very competitive price products to the customer. 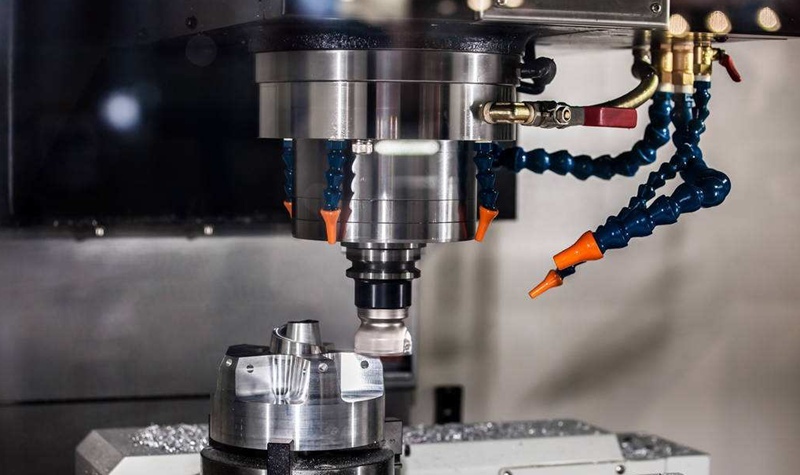 Although the use of castings or forgings to produce machined products can significantly reduce product prices, it also places high demands on machine shops. The machine shops need specialized skills to control the quality and delivery of castings or forgings and know how to machine them. Our Purchasing staff has experience working in a foundry or forging factory and they know how to control the quality or delivery of the blank. We inspect the blank for incoming inspection to ensure that the qualified blank enters the next step. At the same time, we have several long-time cooperated casting and forging supplier. Our machining operations staff also know how to design and manufacture machining fixtures for casting or forging blanks. We work with one of the best heat treatment plants in the city, with advanced heat treatment equipment and testing tools. So they provide heat treatment services for some Fortune 500 companies. Their heat treatment services include whole heat treatment, surface heat treatment, and chemical heat treatment. And we have several Surface treatment supplier, they can provide various surface treatment services for your machined parts. We understand that quality is always the most important for manufacturing. 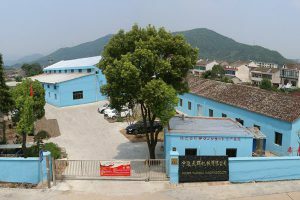 Our factory has ISO 9001 quality management system certification. and we are towards to TS 16949 and 5S management.